I was born in Brisbane, Queensland, Australia in 1960 and spent most of my youth growing up at Mount Gravatt on Brisbane’s southside. An early interest in all things mechanical morphed from tractors to trains and then to aeroplanes (or airplanes for our US friends) at around the age of eight. 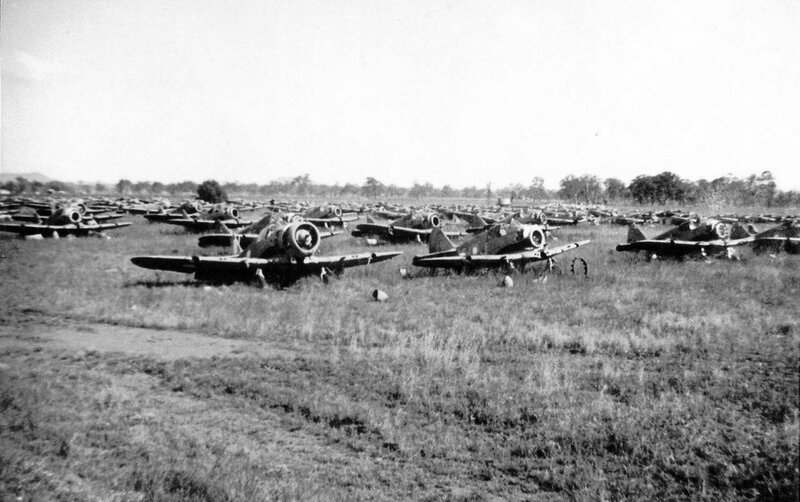 Our home was on the flightpath into Brisbane’s main airport called Eagle Farm and I can still recall hearing the turbine screams and the sights of Vickers Viscount and Lockheed Electra airliners passing overhead including the odd C-47 and DC-4. 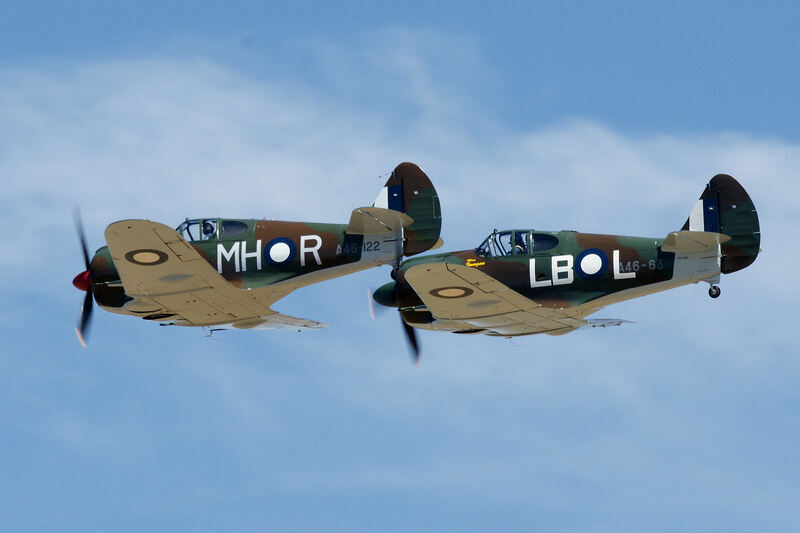 One afternoon a school friend showed me the Airfix models of Spitfires, Hurricanes and ME-109s that he had built and from that point on I was hooked on aviation … in particular WWII aircraft. 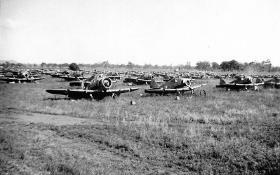 My father would often drive me out to Archerfield aerodrome, a former base for RAAF and USAAF aircraft during WWII, where some of the large igloo hangars that once housed B-24 bombers still stood (and do to this day) as well as looking at anything of interest such as Bristol Freighters, DC-3s, DH Drover etc that were based there. 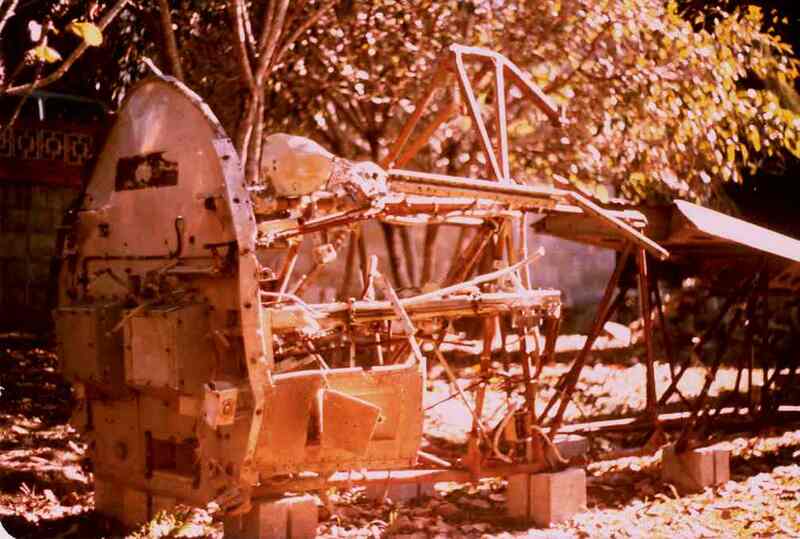 We joined the Aviation Historical Society of Australia in 1972 whose members shared films and photos of anything and everything pertaining to aviation archeology. Some felt that they wanted to do more than just look at pictures of once-great aircraft so the decision was made in 1974 to form the Queensland Air Museum, with the first aircraft acquired from RAAF disposals being an Australian built GAF Canberra bomber. 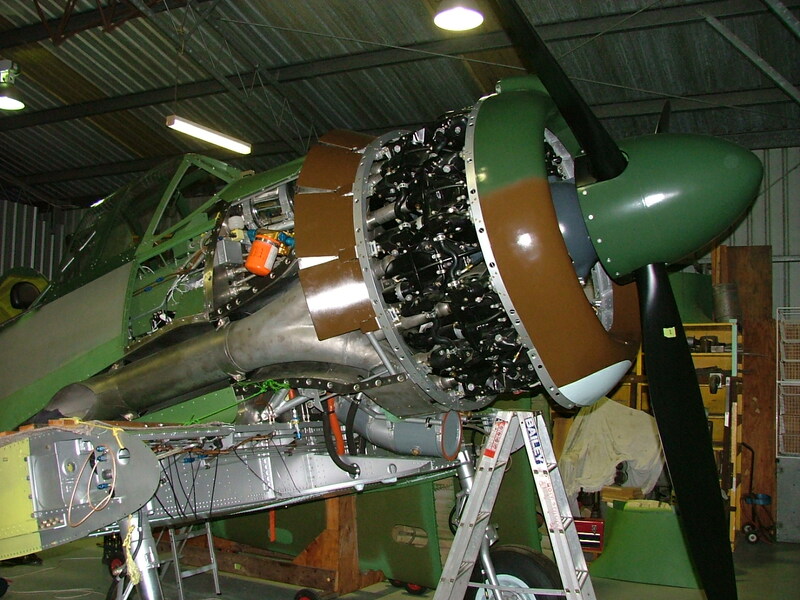 My early introduction to real aircraft structures began with helping to remove hundreds of bolts holding various sections of the fuselage together in order to dismantle the beast in preparation for road transport. 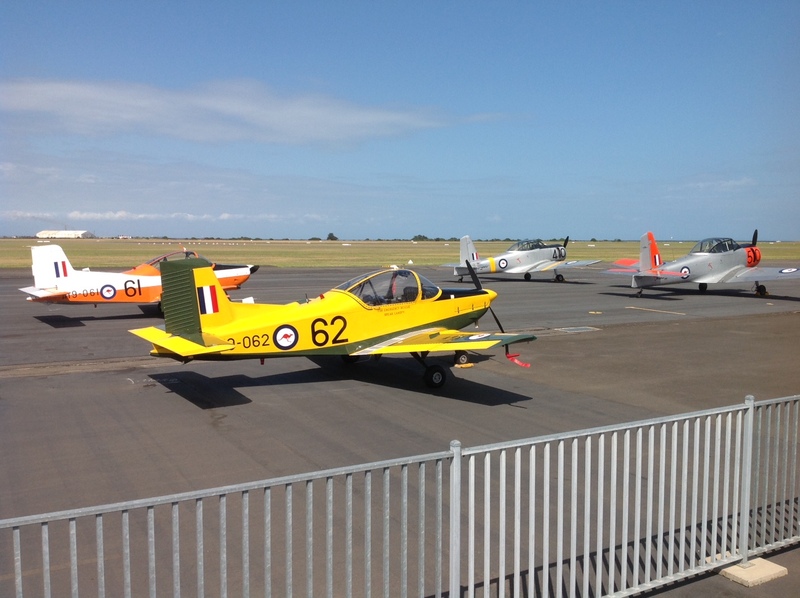 By the way, this thriving organization has just celebrated its 40th anniversary and is located at Caloundra Airport on Queensland’s Sunshine Coast. 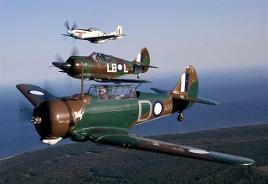 Over the years I have also had the pleasure to meet many of the WWII veterans who maintained and flew these aircraft during the war. Unfortunately very few are still with us today. 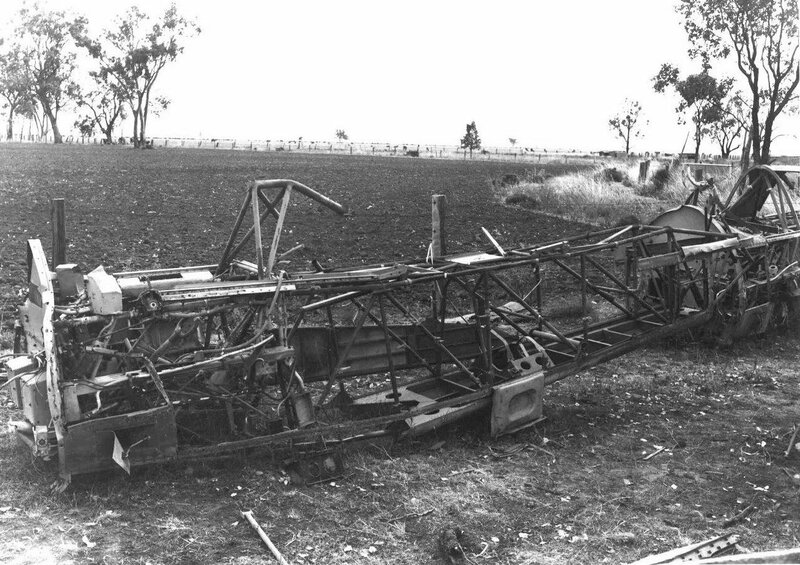 The other unsung heroes in this whole story are the farmers who bought up unwanted parts from the aircraft scrap metal yards at the end of the war and took these items home in case the odd length of pipe, long bolt or piece of electrical wire might be useful around the farm. Many of them freely gave up these parts in support of my restoration for which I will be eternally grateful. 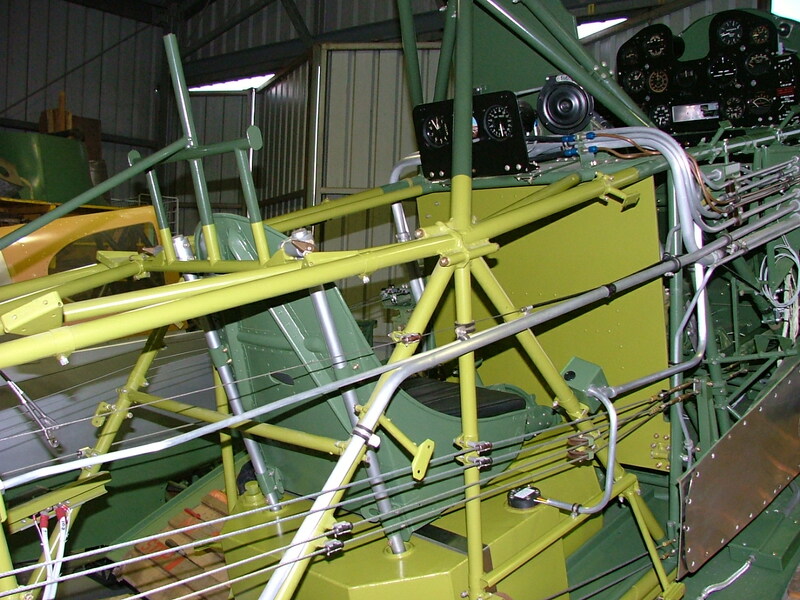 By early 2003 the Boomerang was ready for its first trial flights, which were conducted by Wayne Milburn, chief engineer for Aerotec Pty Ltd based in Toowoomba. 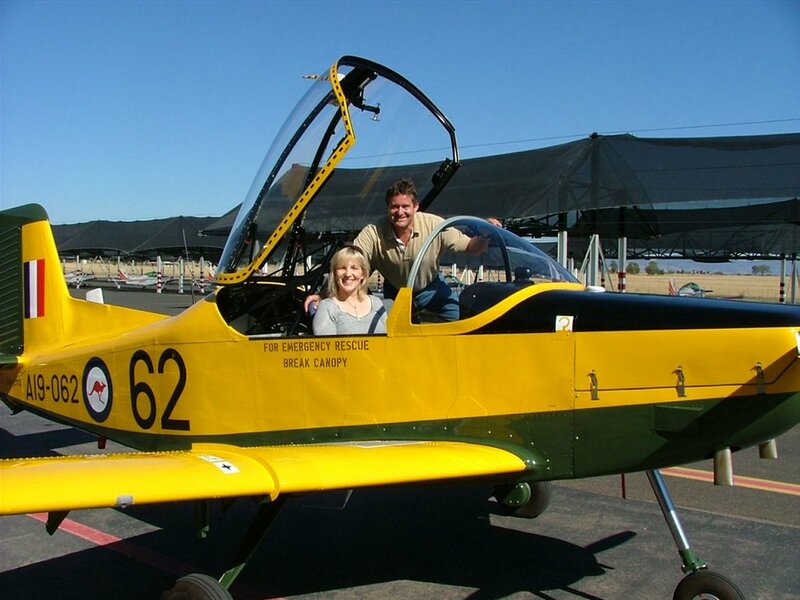 For my own part I had obtained my pilot’s licence in 1982 and gained experience since that time on Pitts Special, T-6 and other sports and warbird aircraft, so I was ready to also fly the Boomerang when Wayne was satisfied that all was operating correctly. March 7th 2003 was the date when 27 years of hard work on a part time basis was rewarded with my first flight in my own Boomerang A46-122. 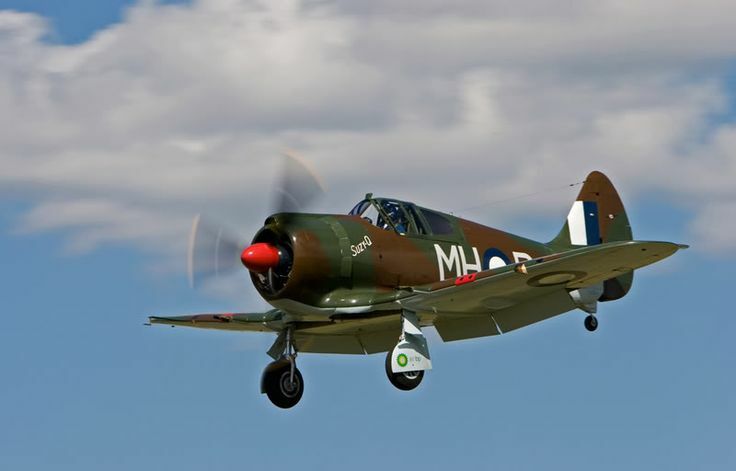 This aircraft has now become part of the Temora Aviation museum collection located in central NSW, where I still have the privilege of demonstrating the Boomerang during their regular Showcase Days. 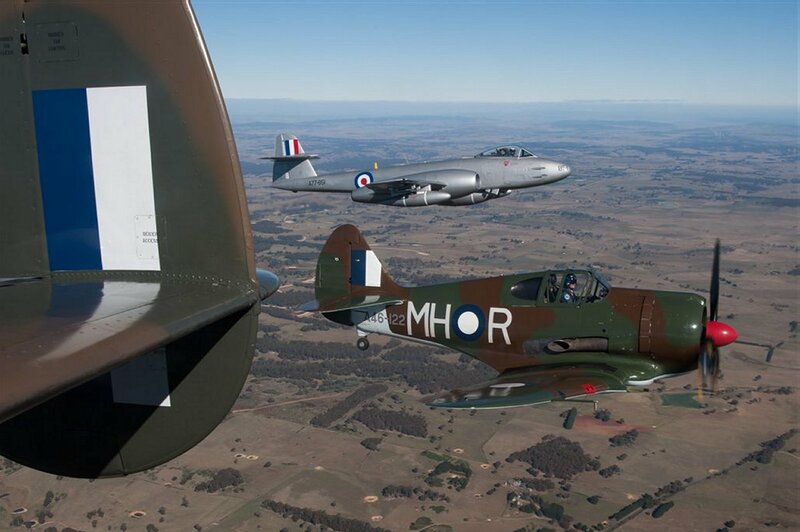 Since completing the first Boomerang in 2003 I have undertaken the restoration of a second Boomerang fighter for a South Australian customer. 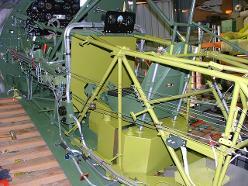 It was restored with a special modification, this being the provision of a second seat behind the normal cockpit position and including a second control column. 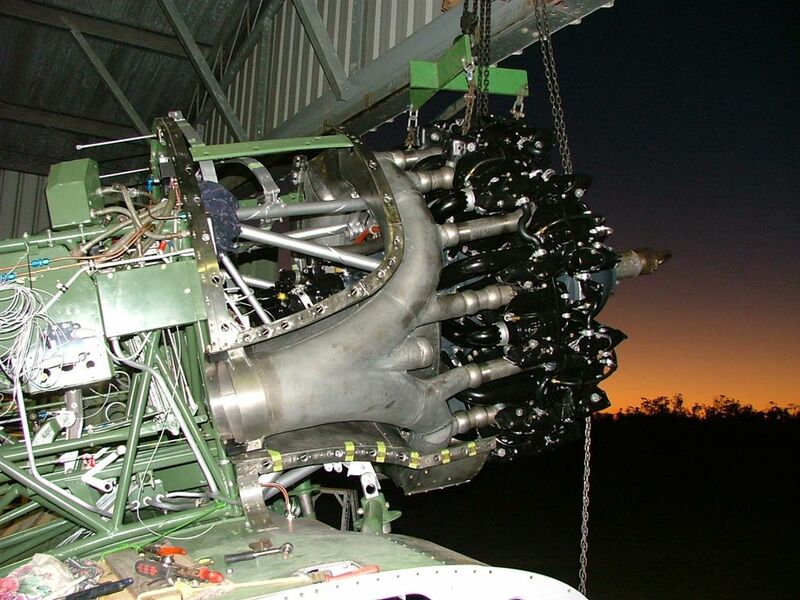 This project was completed in July 2009, and once I had completed all of the necessary flight testing, my wife Simone accompanied me during the transit flight half way across the country from Caboolture Queensland to Parafield in South Australia for delivery to its owner and its new home base. 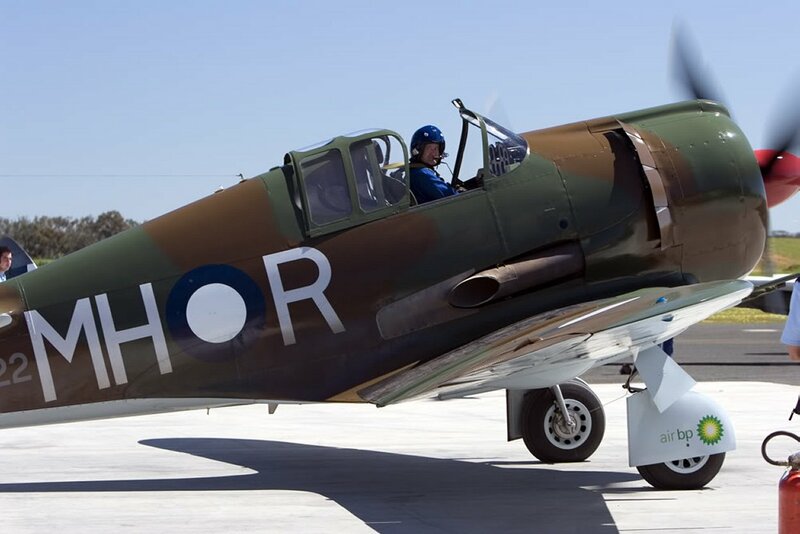 Simone became, as far as I know, the first female to ever fly in a Boomerang, as well as the first to take the controls of a Boomerang in flight. 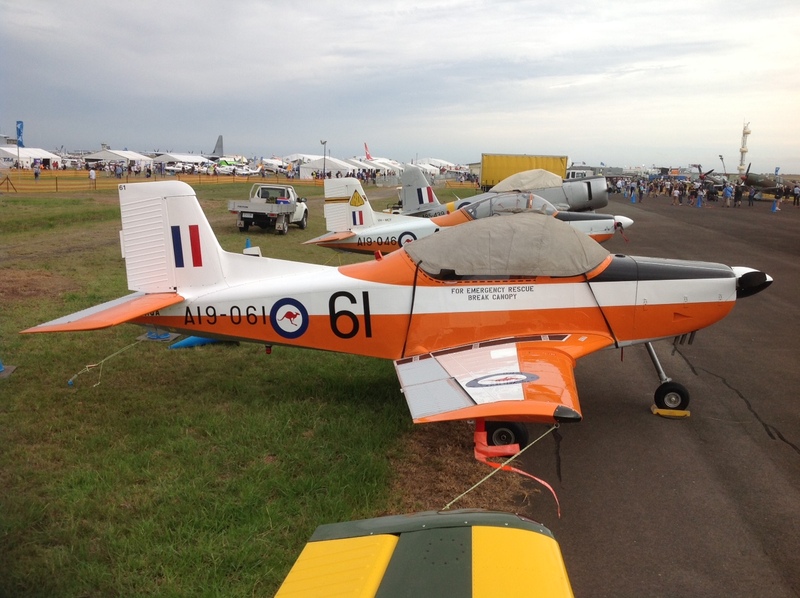 Our aircraft of choice these days is a two seat ex-RAAF CT4A Airtrainer which allows my wife and I to fly to various airshows and events around the country. Our two daughters in their late teens also enjoy flying. 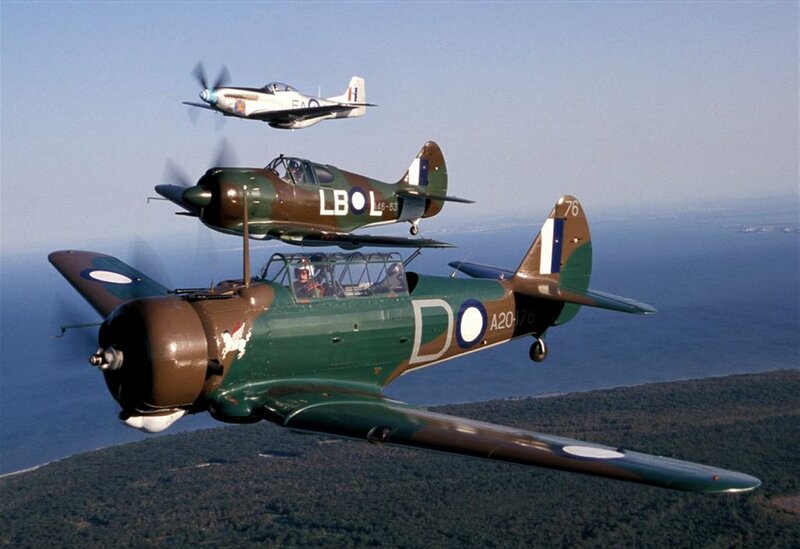 It is fully aerobatic, has a great range and payload, and is lots of fun to fly. I sometimes feel that I have travelled full circle as I am currently undertaking the static restoration of a Boomerang fuselage for display purposes. 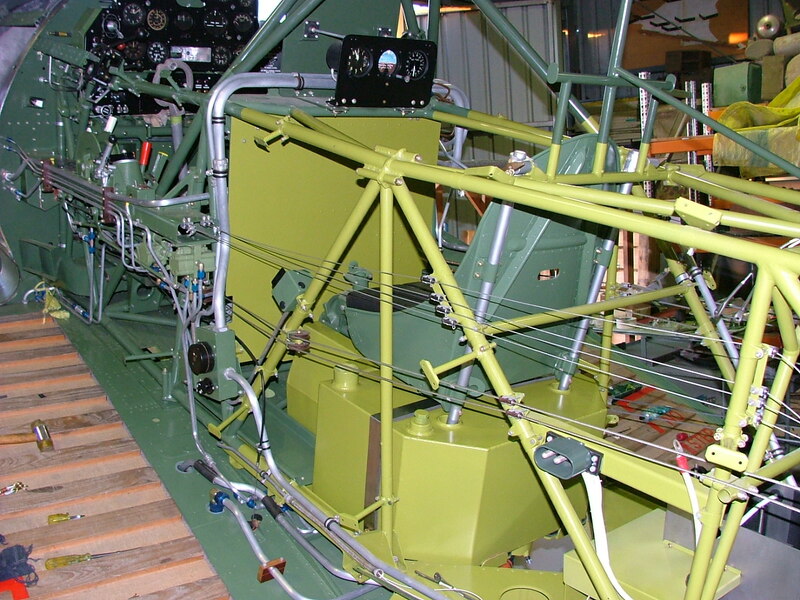 Using many of the original parts which didn’t quite meet airworthy standards due to corrosion pitting or cracking, they nevertheless restore nicely to static display standard and will allow people to see all of the control cables, hydraulic systems, electrical conduits and myriad of other brackets, boxes and components that make up a Boomerang fighter. I essentially have everything that I need to construct a complete display from the propeller through to the oxygen bottle mounted in the rear fuselage. In addition to this personal project there is another gathering momentum. 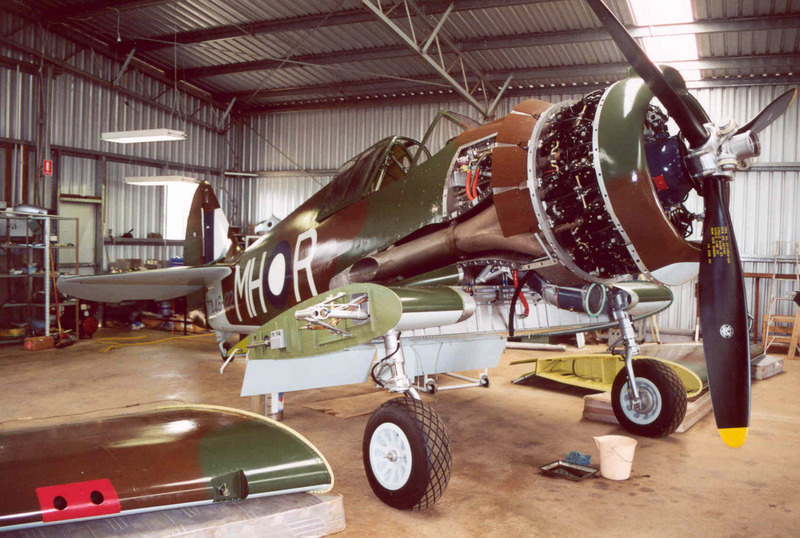 I will be assisting with the airworthy restoration of another Boomerang project from early 2015, so stay tuned for the return of another Boomerang sometime within the next few years which will bolster the world’s current population of two airworthy examples. 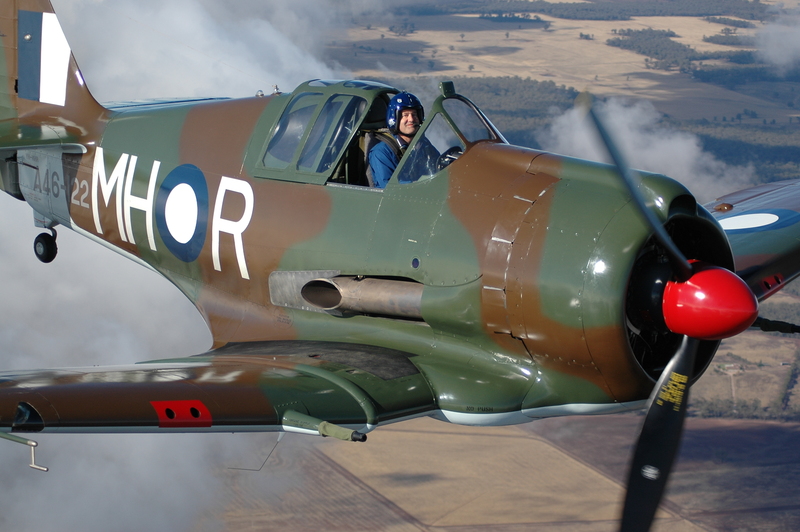 I was flying the Boomerang at Temora in New South Wales. 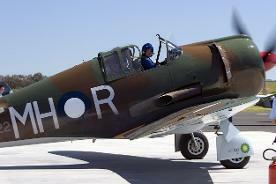 A film crew was gathering some footage for their DVD about the Warbirds Downunder 2015 air show held two Saturdays ago. One of the crew located behind the main cameraman took this on his iphone. He has slowed it down using features of the iphone.